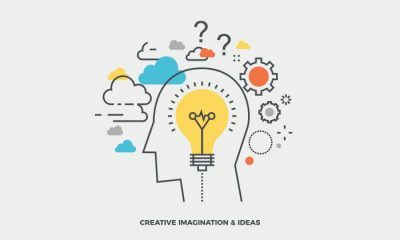 In this world of developments and technology, we the people have become much curious about our surroundings and intakes which we need to utilize in our daily life. 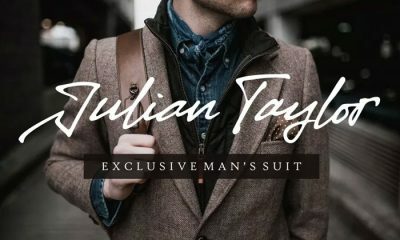 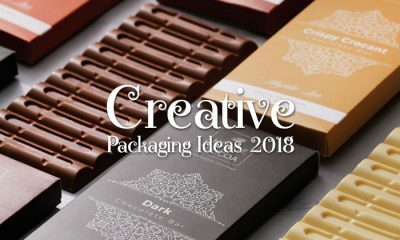 There are numerous manufacturers deals in different types of things and each of them has the desire to develop a concept that unveils their portfolios perfectly in front of people. 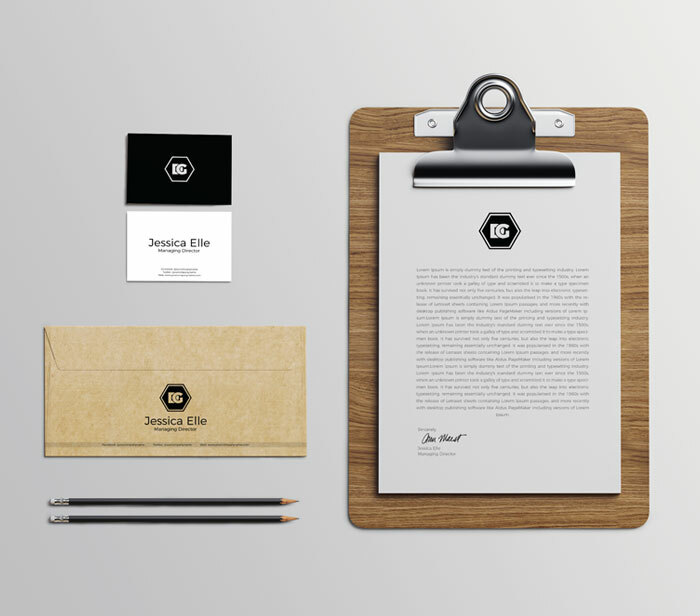 Stationary is a keyword that exhibits all the related items which we used for some practical executions. 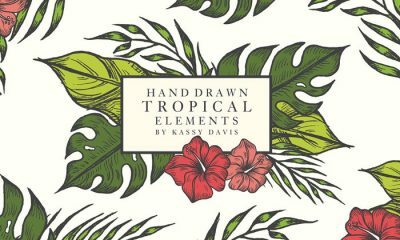 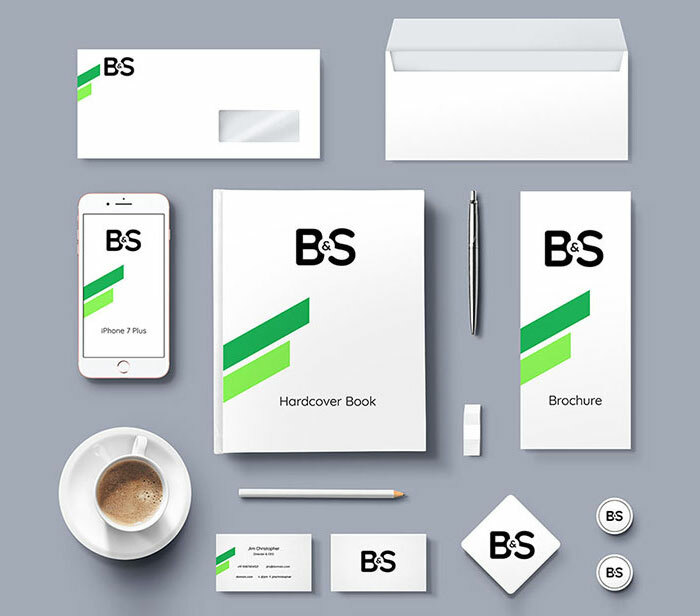 This word undertakes various tools like, pen, pencil, paper, notepads, notebooks etc, to provide us the true material and information. 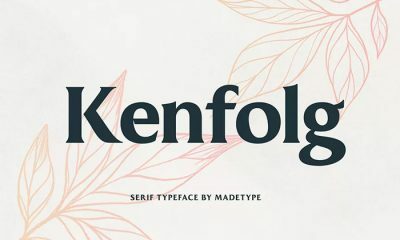 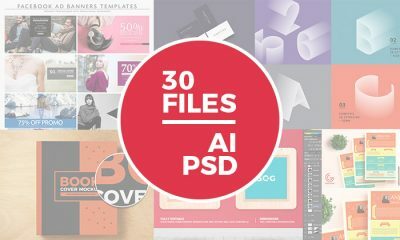 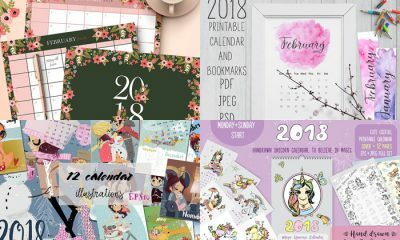 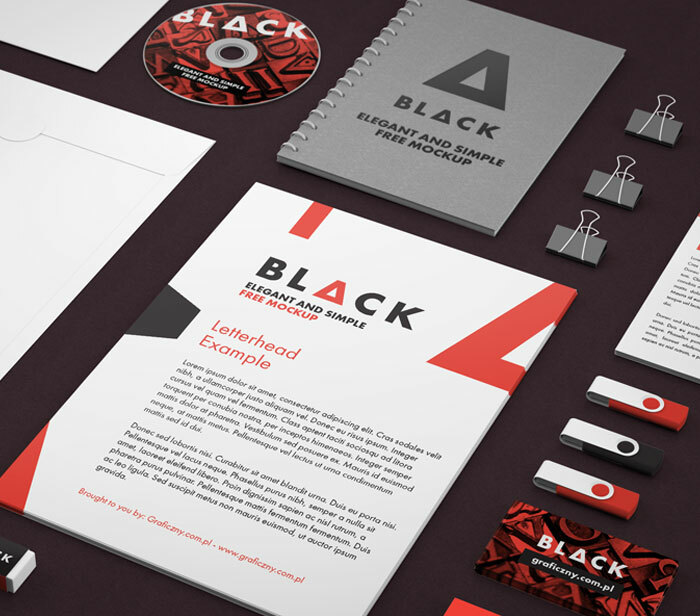 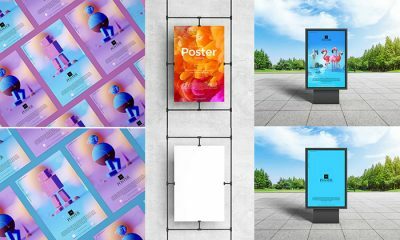 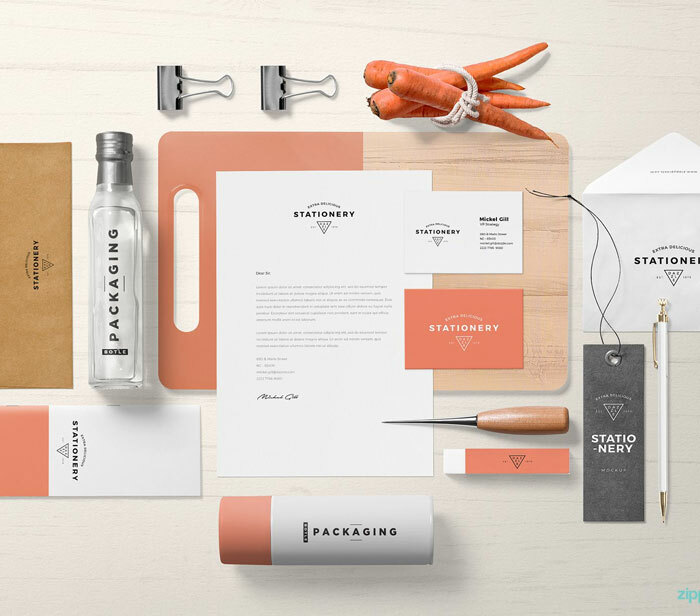 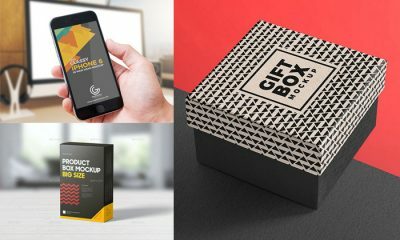 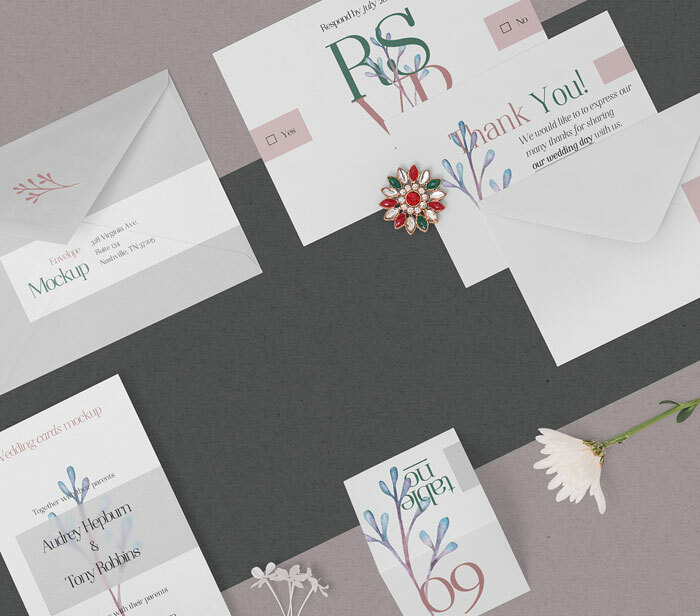 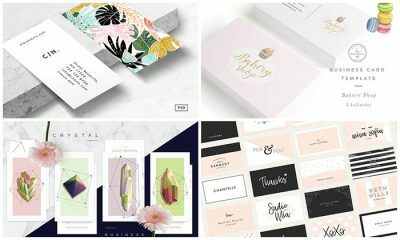 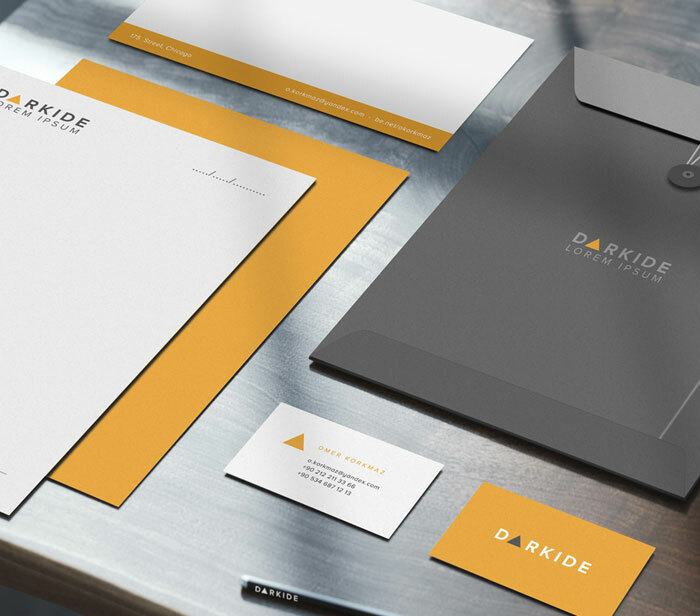 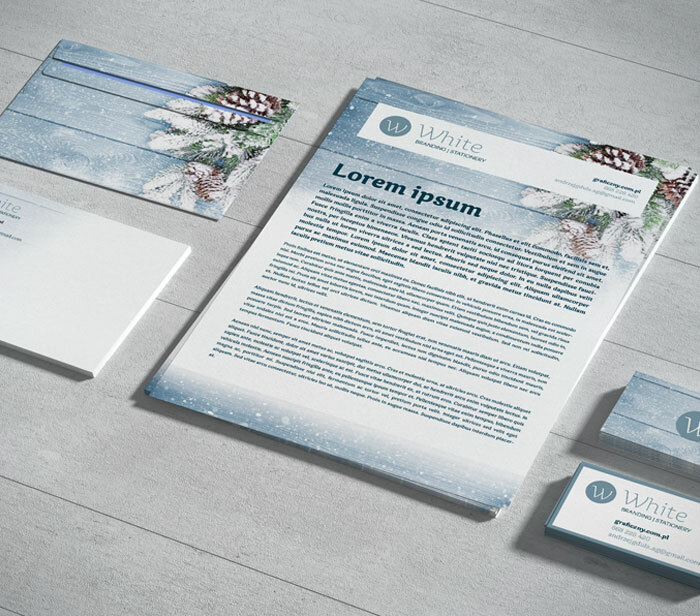 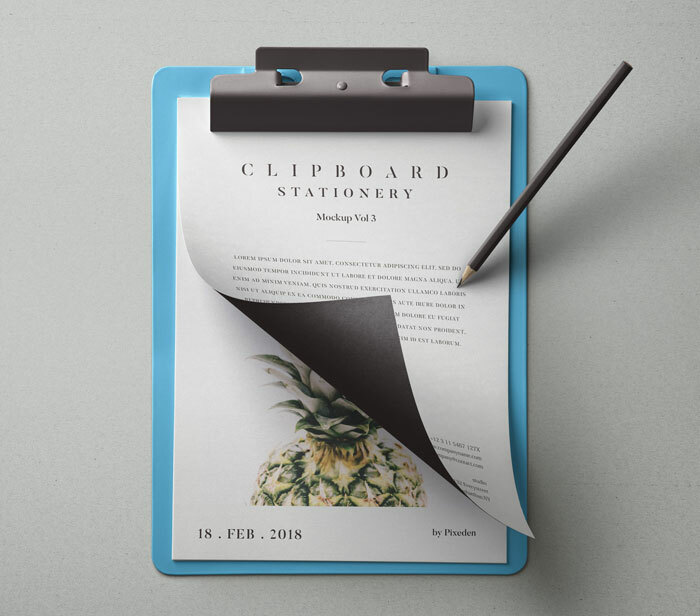 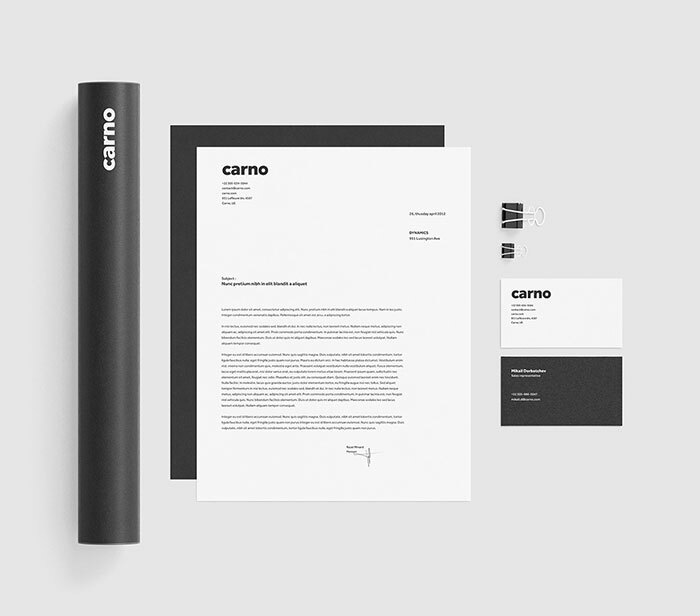 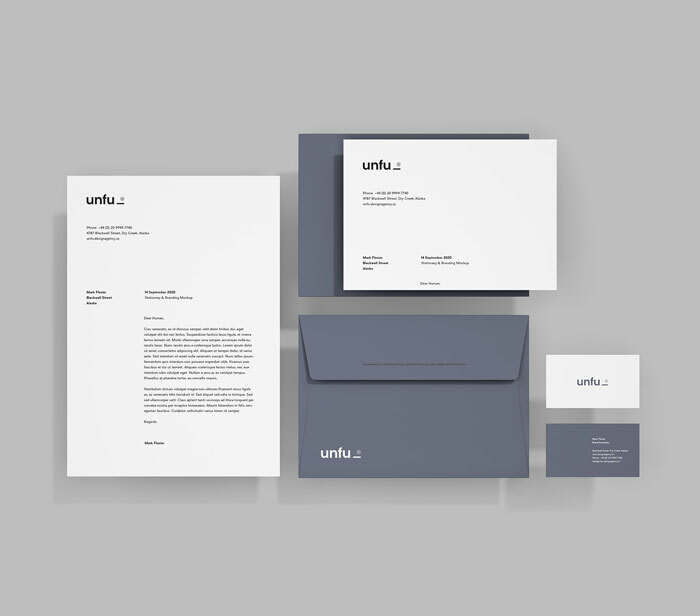 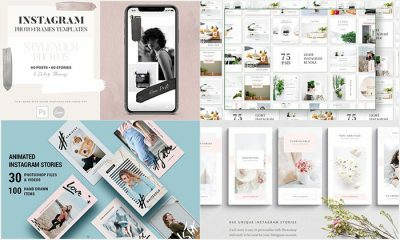 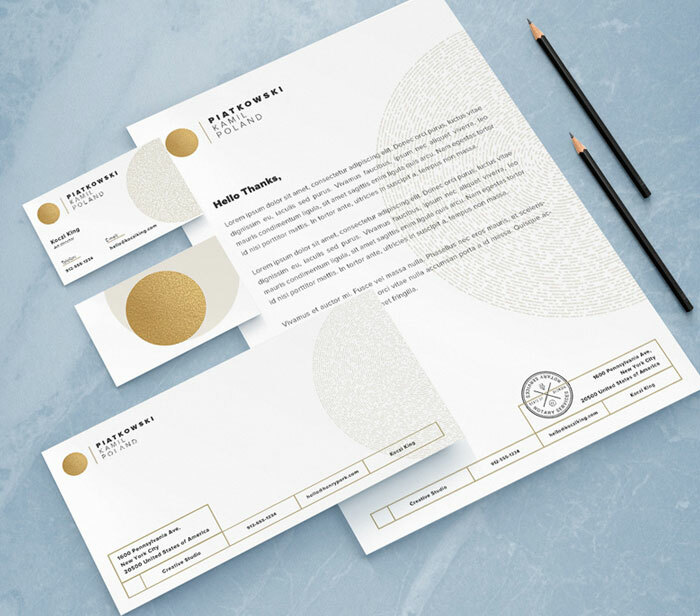 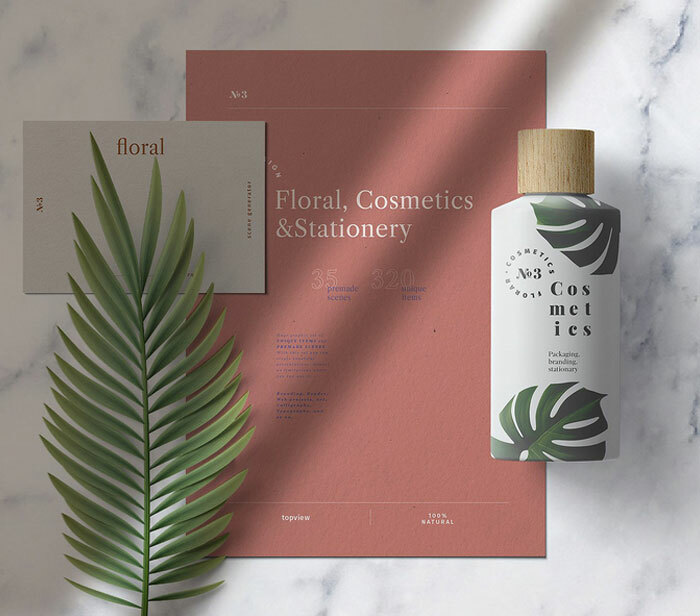 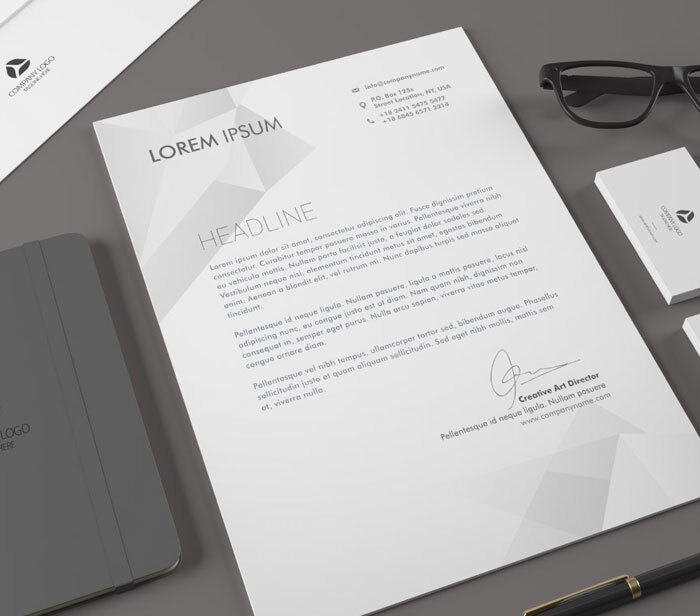 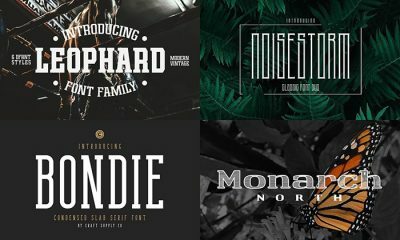 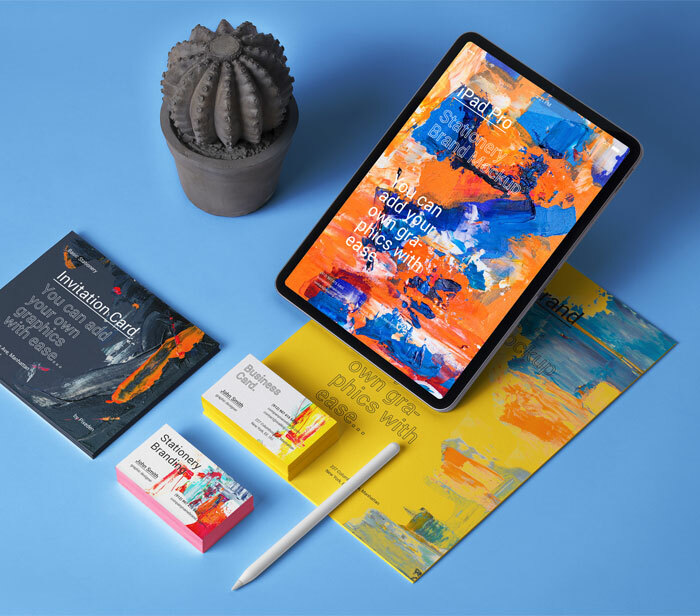 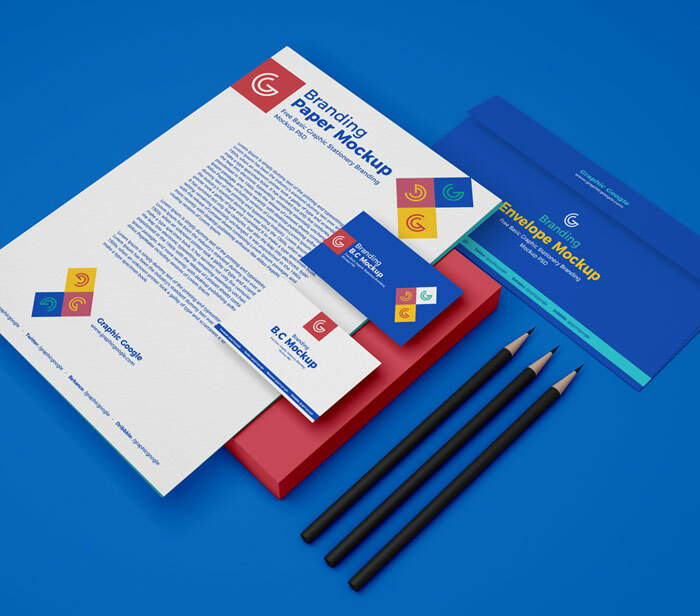 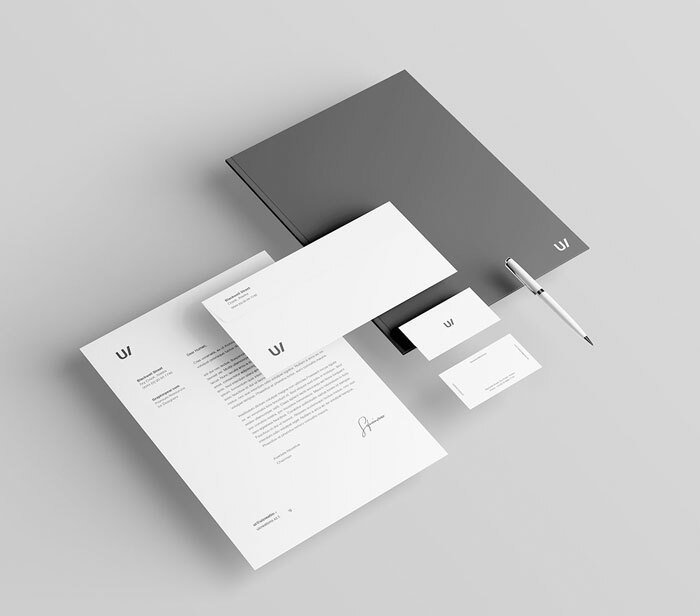 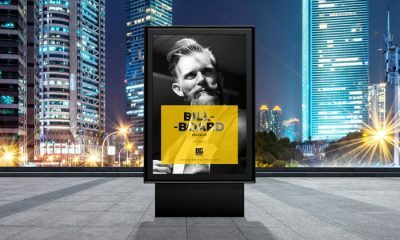 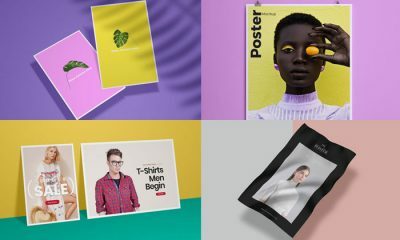 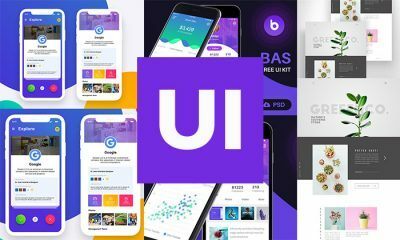 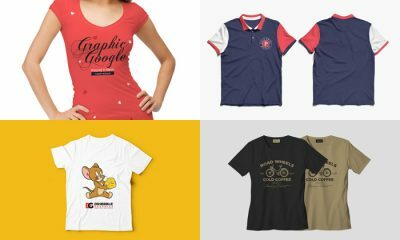 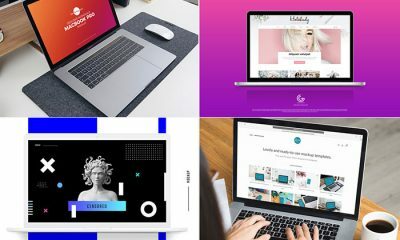 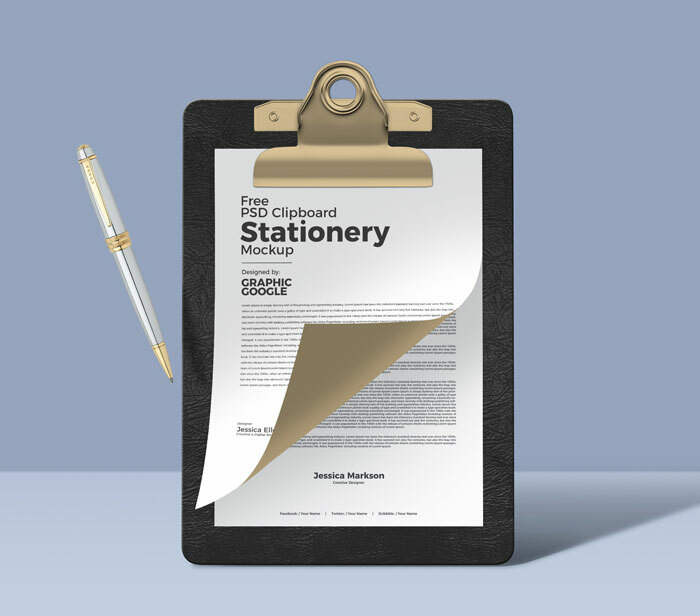 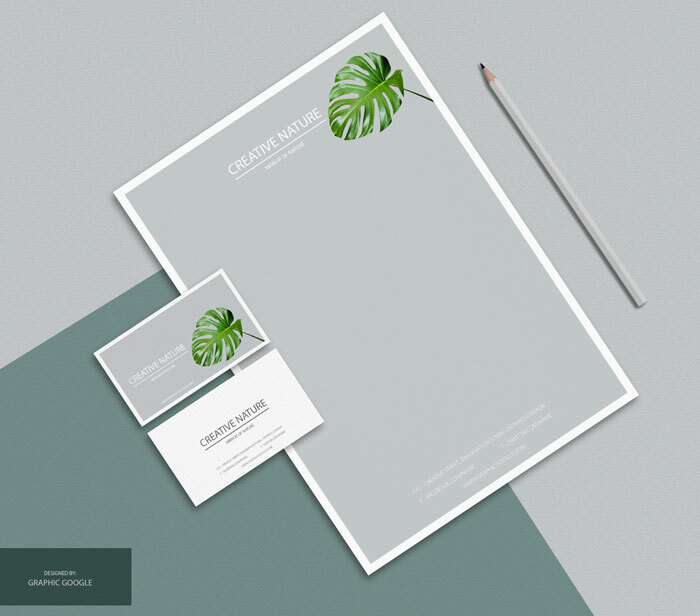 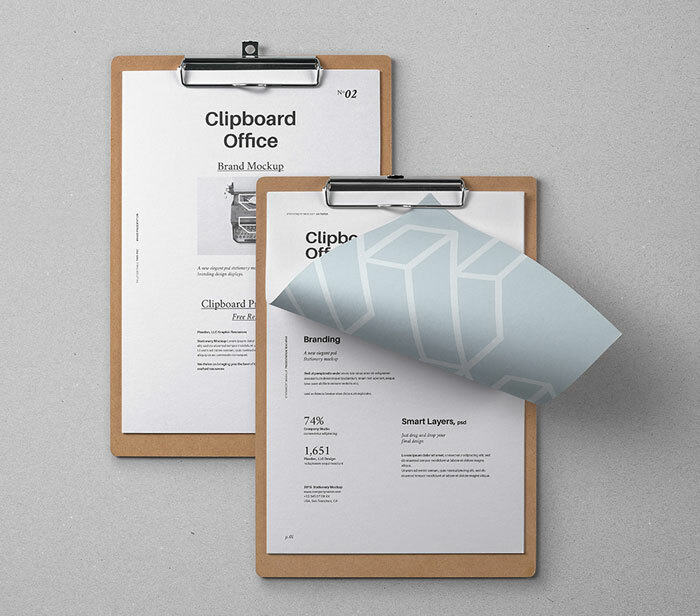 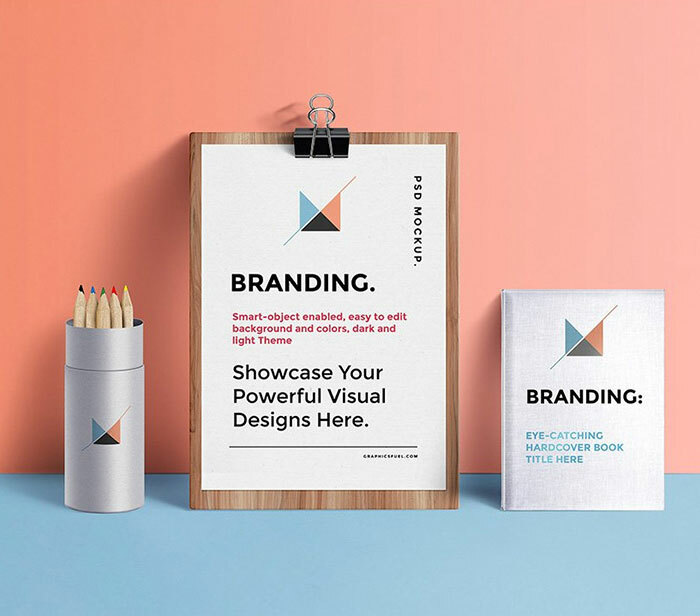 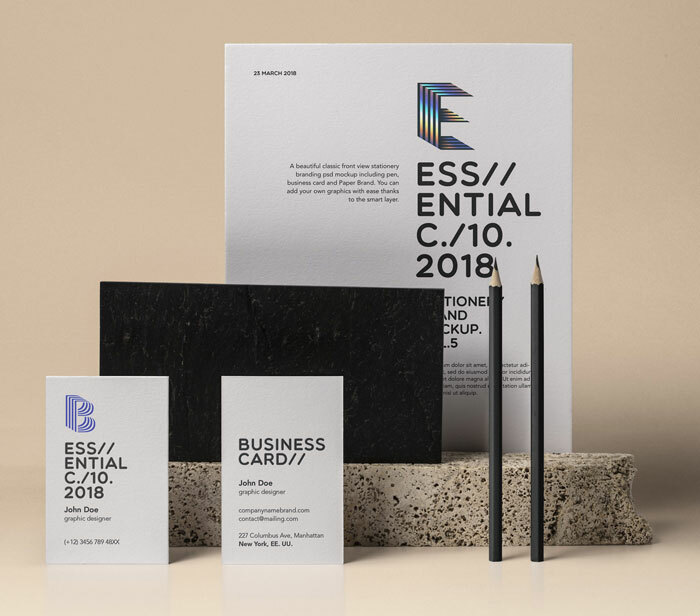 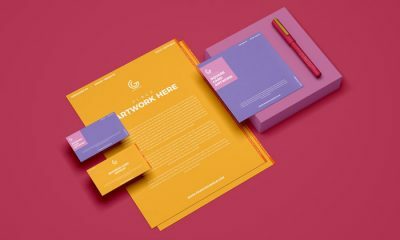 Today we are going to share with all designers best and finest collection of Stationery Mockups of The World which helps you in branding and presentation. 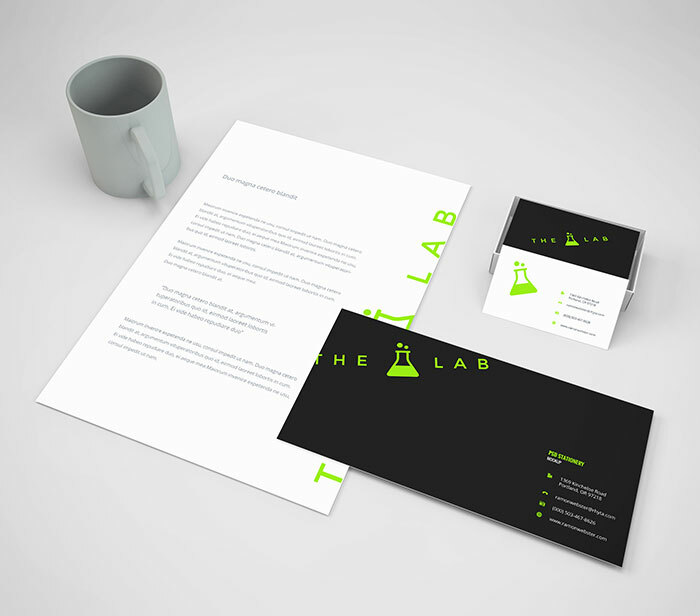 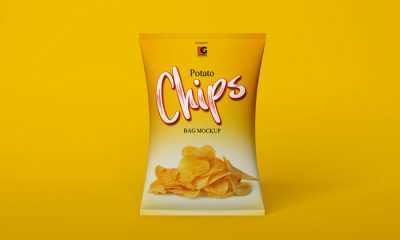 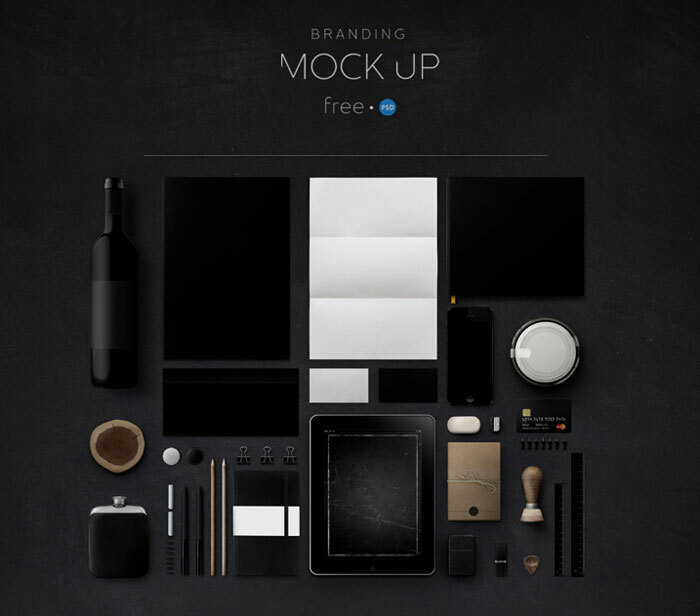 All mock-ups are designed in PSD format and via smart-object layers you are able to get the desire presentation. 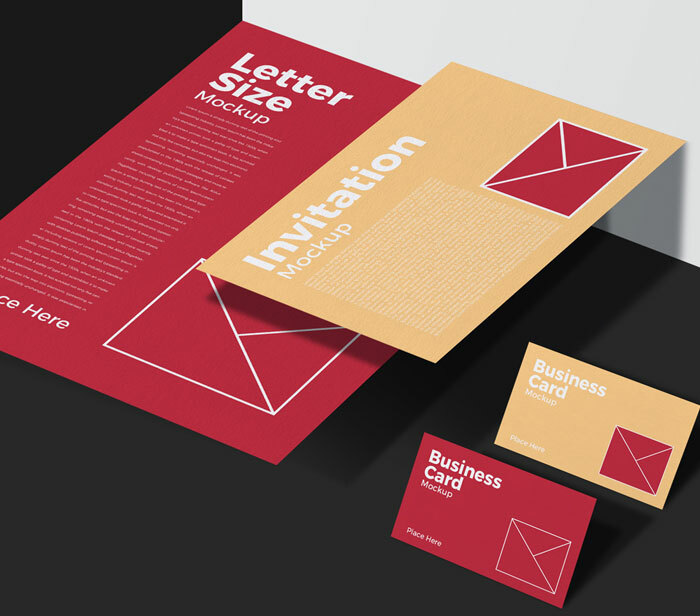 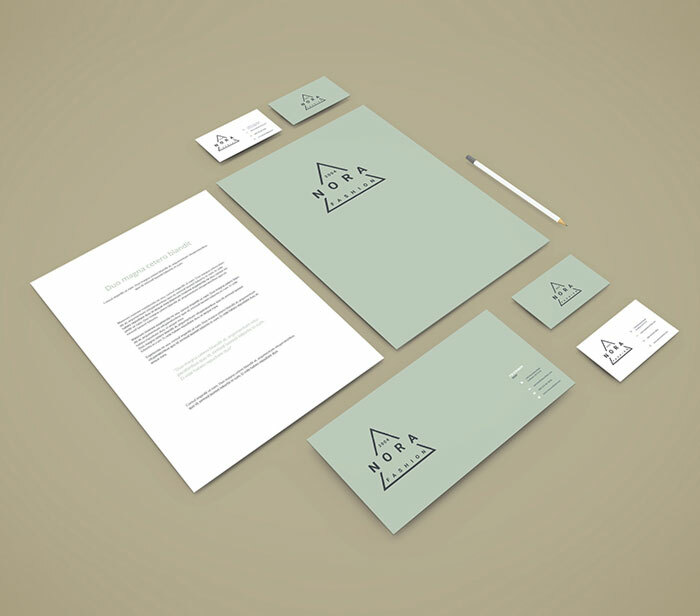 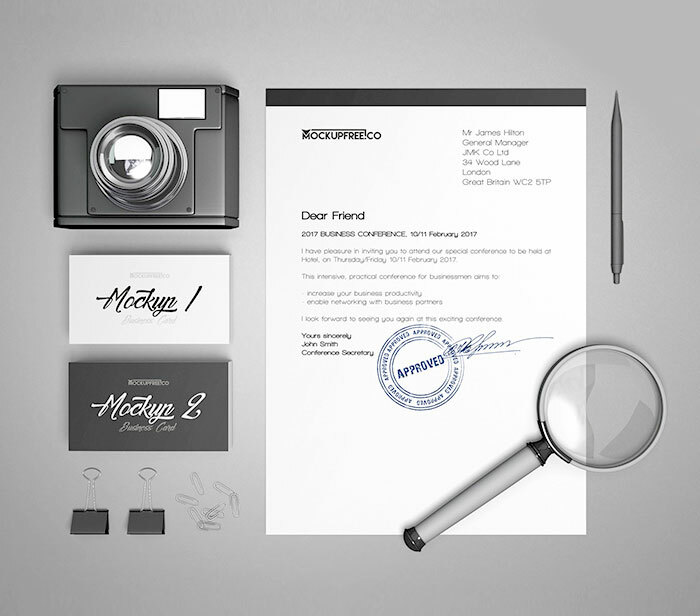 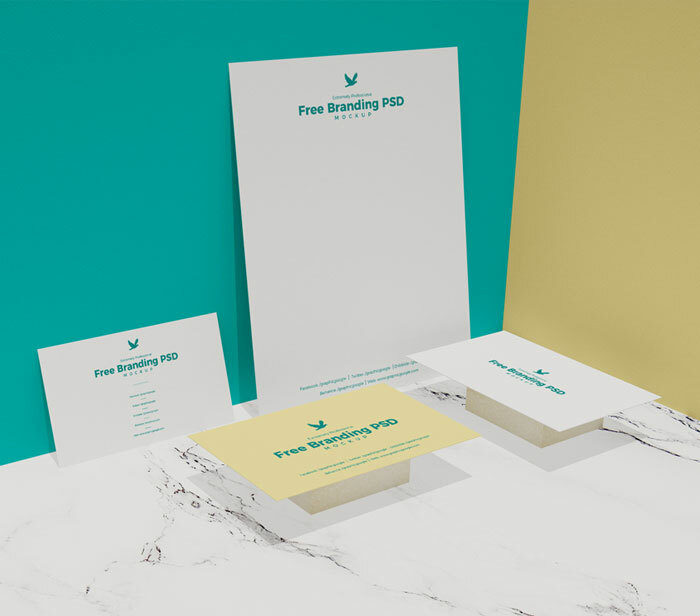 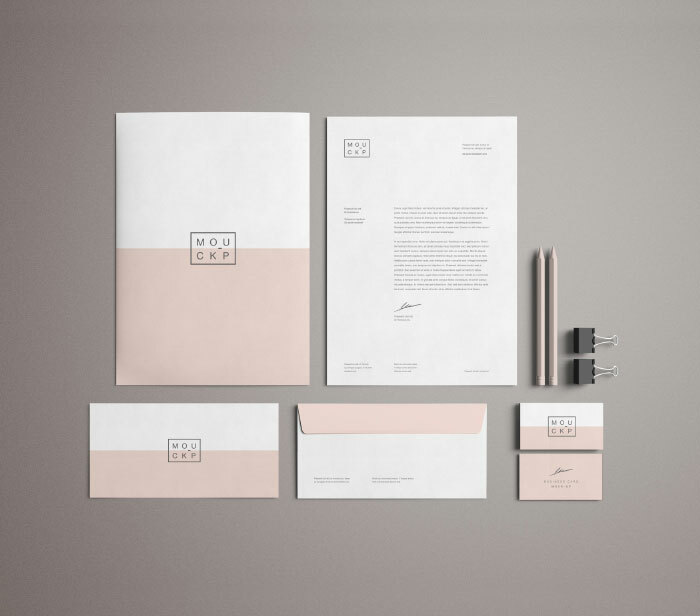 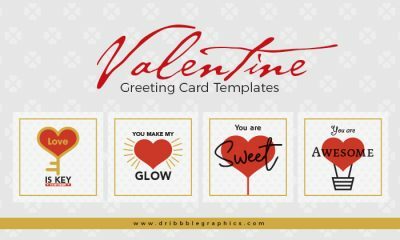 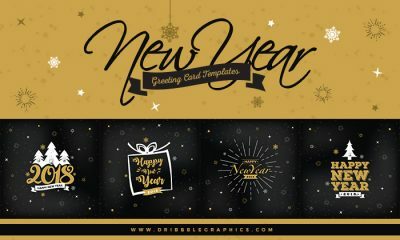 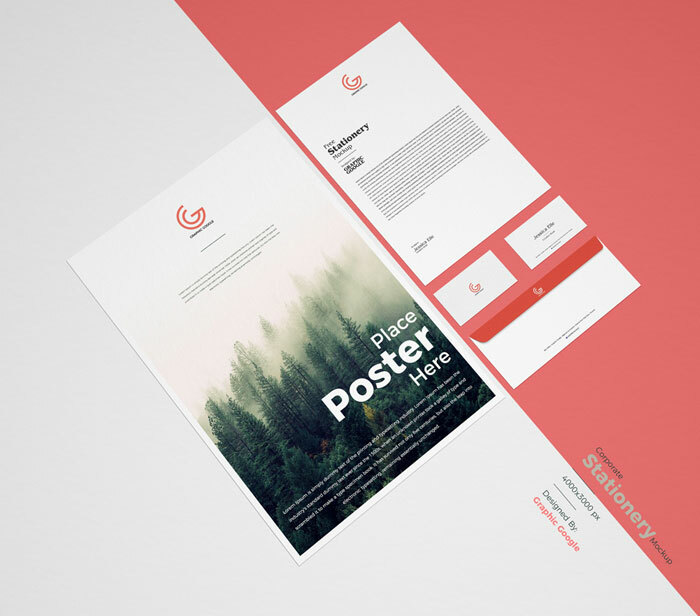 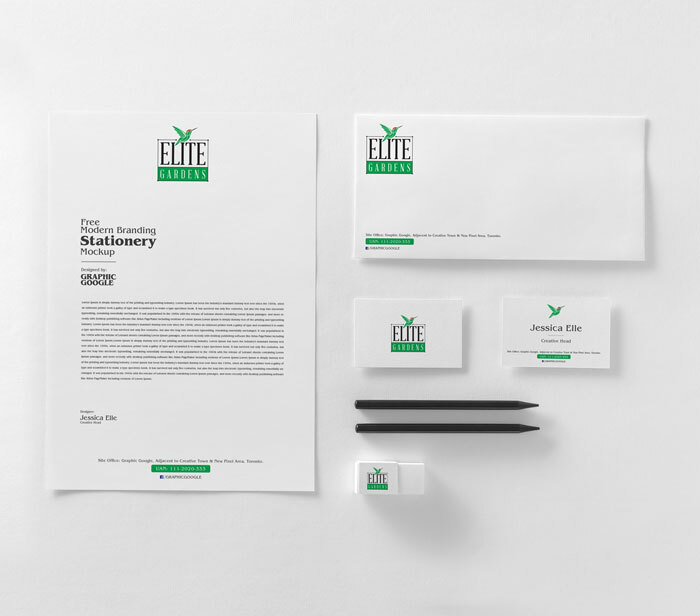 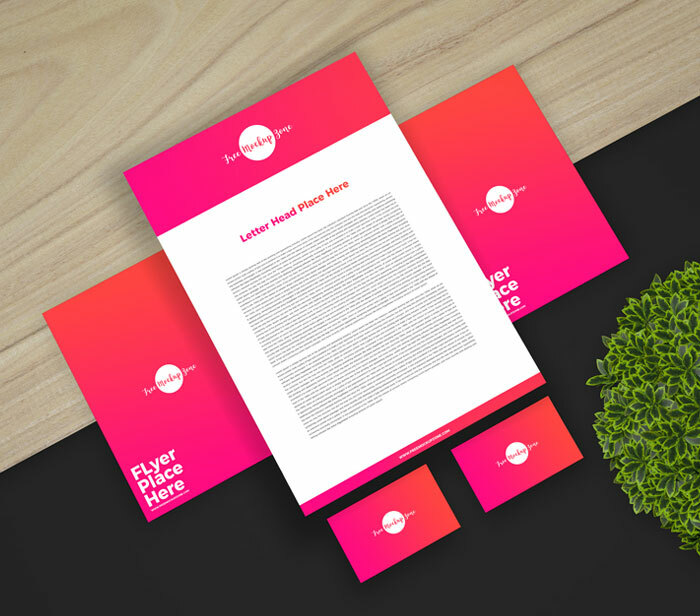 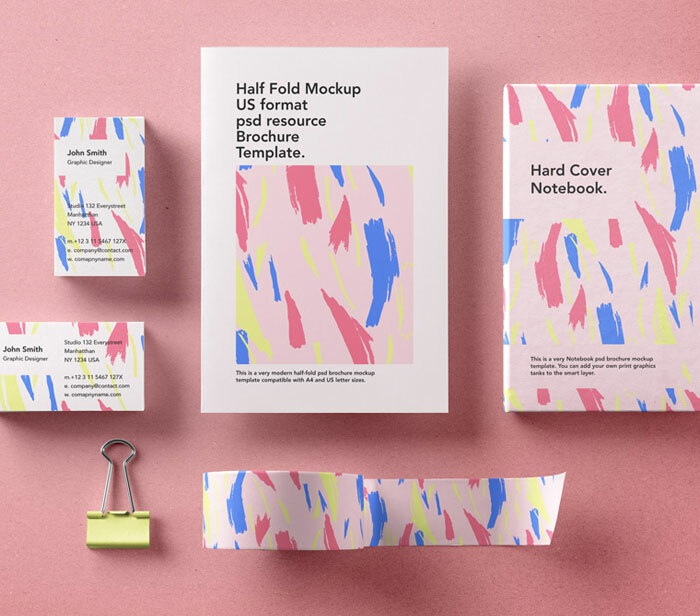 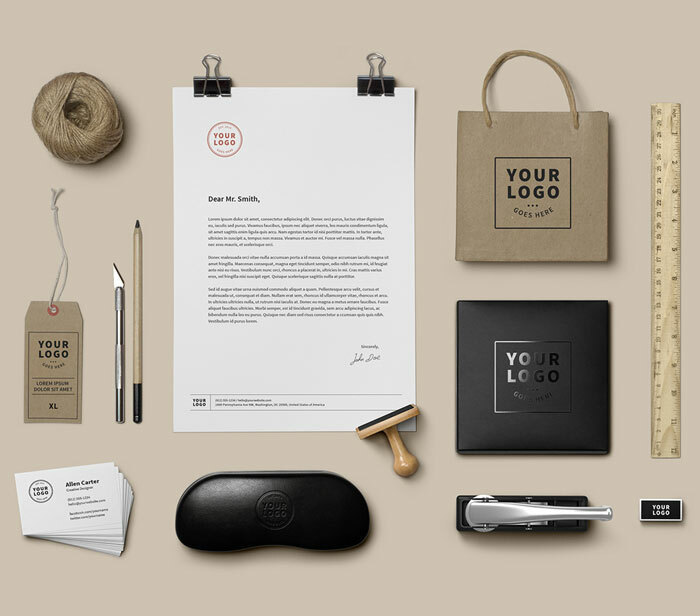 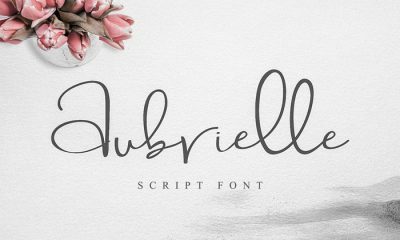 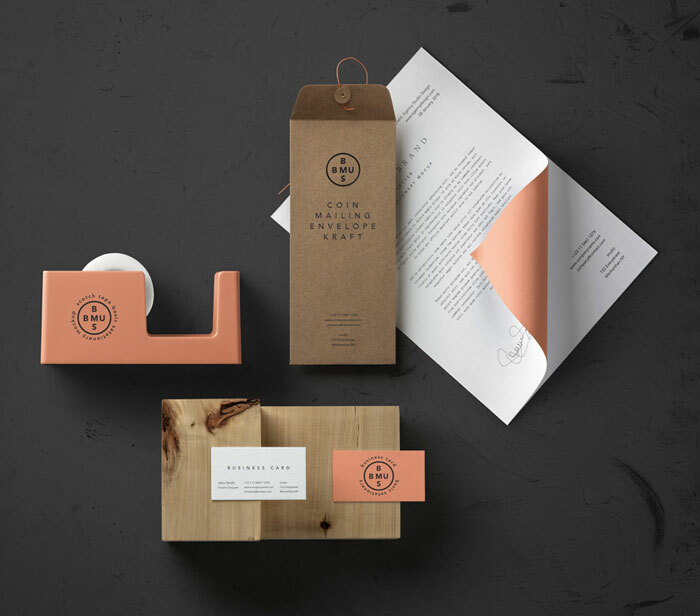 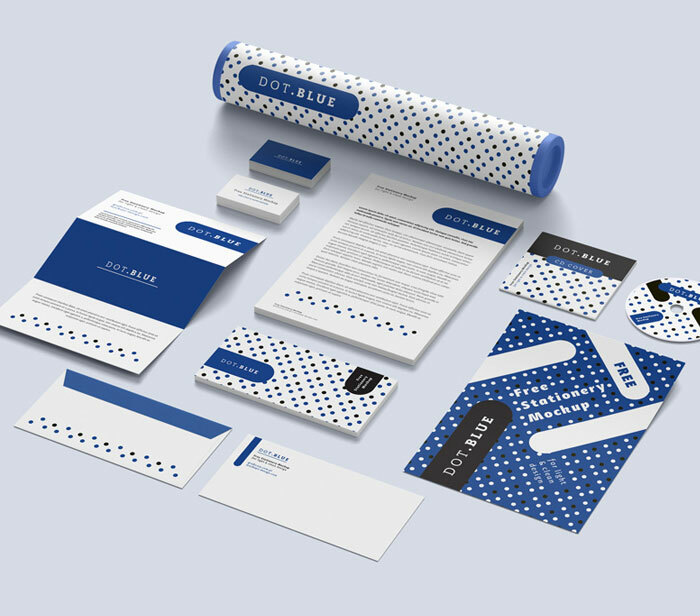 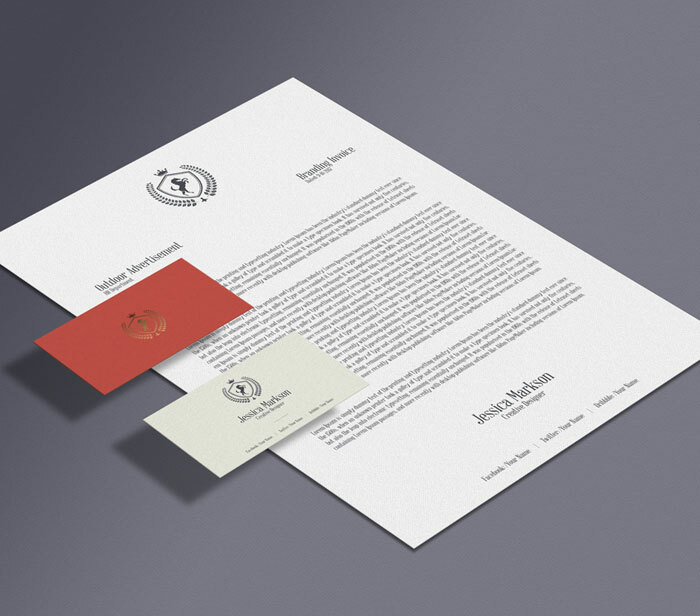 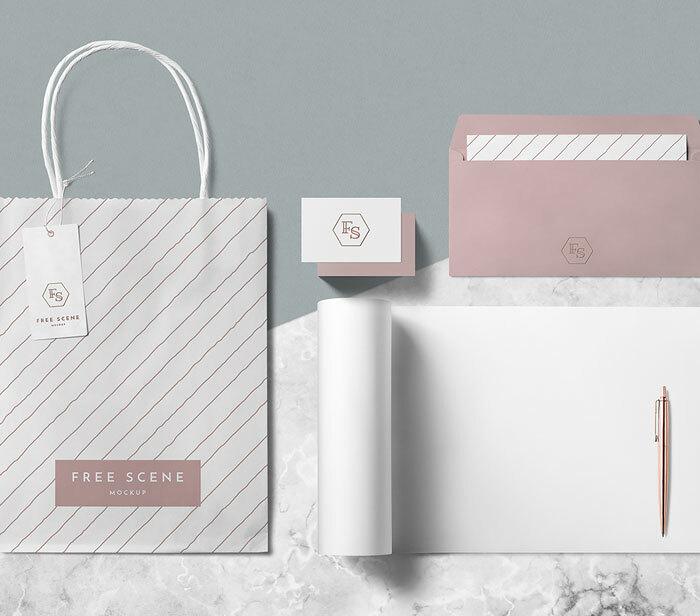 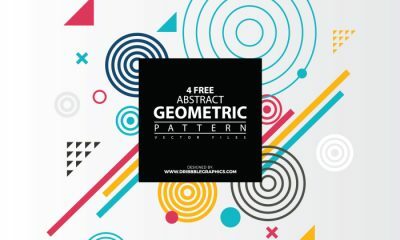 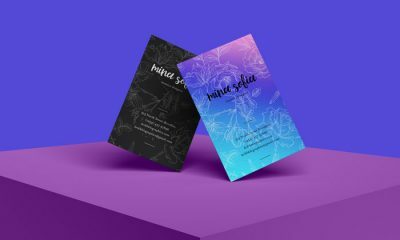 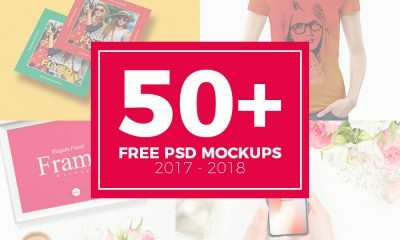 So, keep utilize free stationery mockup resources and enjoy.